LawTech.Asia had the privilege of being a media partner for TechLaw.Fest 2018. The inaugural TechLaw.Fest held from 4 to 6 April 2018 saw the convergence of legal professionals, technologists, entrepreneurs and policy makers, conversant and passionate about Technology Law and Legal Technology, coming together to discuss the future of Singapore’s technology scene. 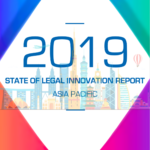 During TechLaw.Fest, the LawTech.Asia team met with various speakers, exhibitors and attendees to learn more about the work that they do and their experience at the conference. 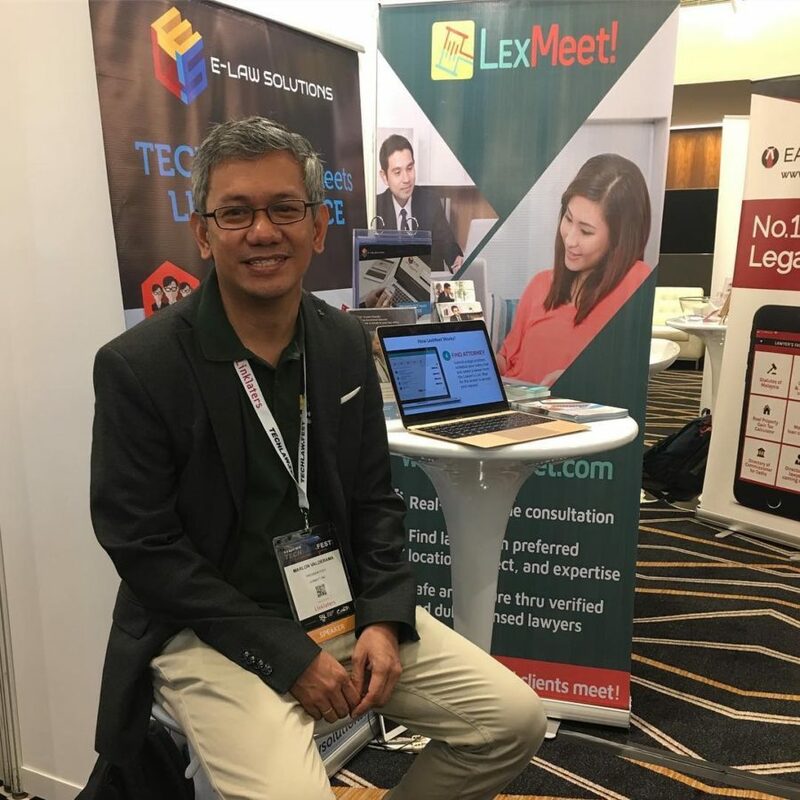 LawTech.Asia sat down for a chat with Marlon P. Valderama, President and CEO of LexMeet, Inc. LexMeet, Inc. is a legal tech company from the Philippines which participated as an exhibitor that TechLaw.Fest. It was also a shortlisted contestant for the Singapore Legal Tech Venture Slam Pitching Competition and a speaker at the Tech Talk stage. Marlon is a lawyer by profession and manages his law firm, Valderama Law Office, specialising in corporate and litigation. He pioneered e-lawyering in the Philippines with his virtual law office, E-Lawyers Online. Marlon also uses his own legal practice management software, E-Law Solutions App (ELSA). Could you tell us more about LexMeet? 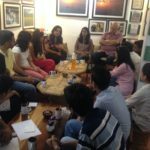 LexMeet is a real-time online legal consultation platform, a webspace where lawyers and clients meet to solve legal problems. It is like the Uber of lawyers, where a client can seek a lawyer’s advice with just a few clicks. Instead of matching an Uber rider with the nearest Uber driver, here you have a client being matched to a lawyer. The client’s legal problem and needs are matched with the lawyer’s expertise, location and language. LexMeet serves as a bridge for lawyer and client to meet via videoconferencing. 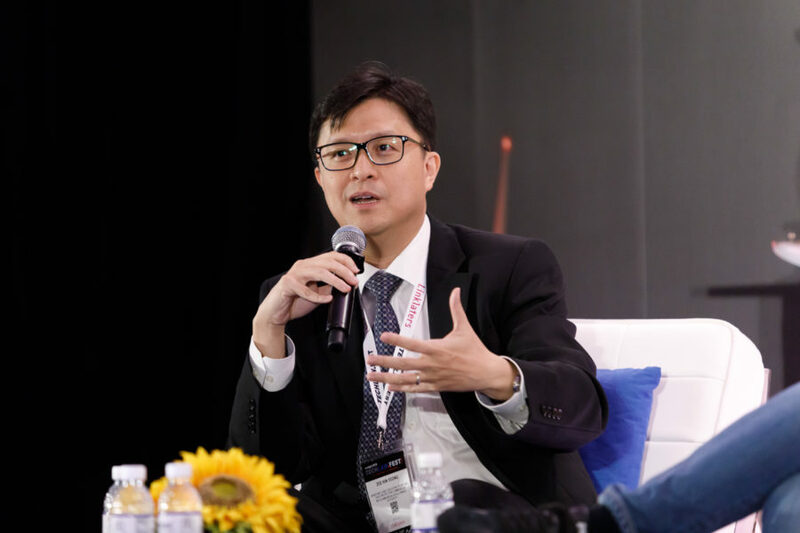 LawTech.Asia sat down for a chat with Yeong Zee Kin, Assistant Chief Executive of the Infocomm Media Development Authority (IMDA) and Deputy Commissioner of the Personal Data Protection Commission (PDPC). Zee Kin was a panelist on the Smart Regulation for a Smart Nation panel and the chairperson of the Legal Issues in Legal Tech panel. Having participated in two panels over the course of TechLaw.Fest 2018, what were some of your key takeaways from the two panels that you were in? Both panels revolved around the same theme but we approached it from different directions. 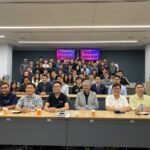 The first panel (“Smart Regulation for a Smart Nation”) approached it from the perspective of the regulator and examined what kind of regulations are required. This panel focused more on potential regulatory models and discussed different perspectives of how regulatory sandboxes are used. 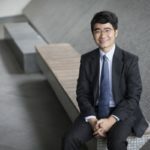 The FinTech Regulatory Sandbox by the Monetary Authority of Singapore (MAS) is one such regime that allows for the ability to control license terms. 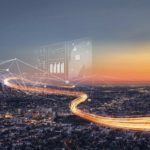 There are some guidelines that we can potentially look to, such as the materiality test for determining when the risk becomes material and regulation should kick in.